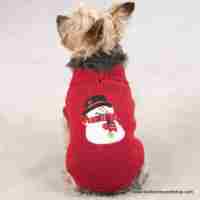 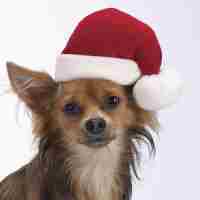 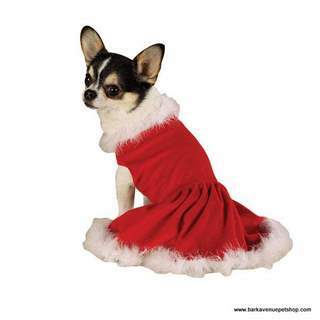 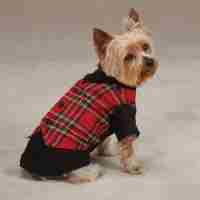 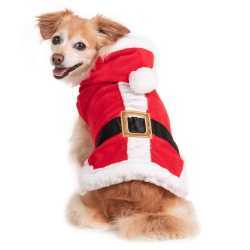 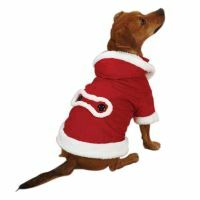 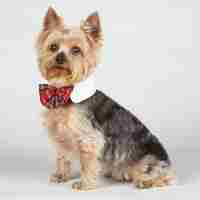 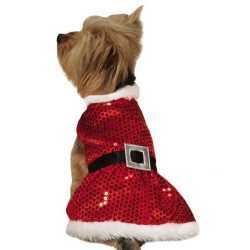 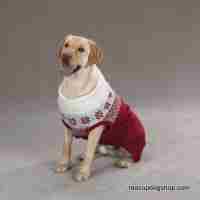 Perk up the season with Christmas Clothes for your dog at Bark Avenue Dog Boutique. 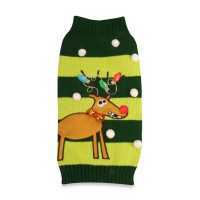 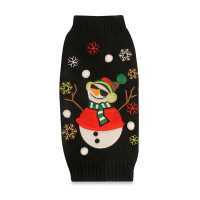 You can find Christmas and holiday themed sweaters, dresses, hats, coats, vests and even dog Christmas themed pajamas. 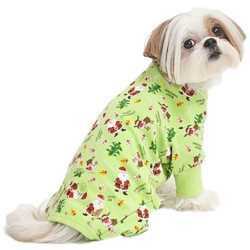 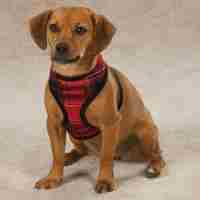 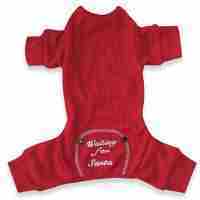 All are available in the popular Casual Canine, East Side Collection, Zack and Zoey, Aria and Doggles brand names.